A Water heater is a basic necessity these days. However, it is important that you clean and maintain your water heater on a regular basis because that is the only way it will last you longer. Many individuals do not pay attention to the condition of their heater due to which water heaters stop producing hot water or there is a foul smell in the heated water. If you have noticed any of these problems in your heaters at Pardue Plumbing we are here to repair and maintain your water heaters in excellent condition. We have been dealing with residential and commercial water heaters for more than a decade. 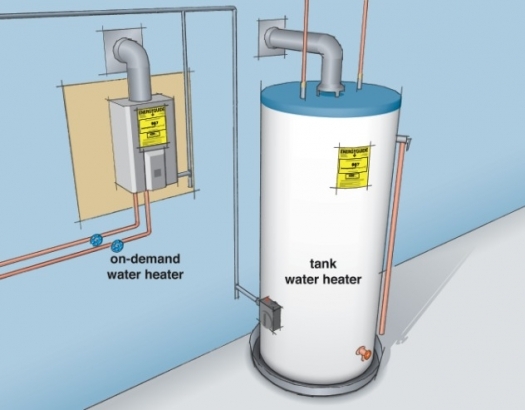 From size, to performance both types of water heaters are different from each other. That is why our experts carefully handle all the issues related to the device. We will provide you the following services. Leakage in water heaters is a common problem. There might be leakage in the water tank or gas pipe and both these situations are dangerous. The gas bill will increase because more water is being heated continuously du to leaked valve. Our experts will clean and fix the valve properly to assure that the leakage will not happen again for a long time. We will share some effective tips with you that will help you prevent your water heater from leaking. In case your water heater cannot be repaired the best solution is replace it. We know that a water heater replacement can be difficult to afford. However, we offer affordable prices for the replacement of your water heater. We also offer the latest electric boilers for replacement. • Available for commercial and residential use. We also offer water heater maintenance. If you will keep your water heater maintained, you won’t need to replace or reinstall it in a long time. From cleaning to repairing the valves and fixing leakages, we offer water heater maintenance at very convenient prices. Best Prices and Best Services in Least Time: We don’t need days or weeks to help you fix an issue. Within some hours to a day, we will bring you the best in plumbing solutions.